https://www.outland.no/my-two-dads 69599 Spider-man/deadpool Vol. 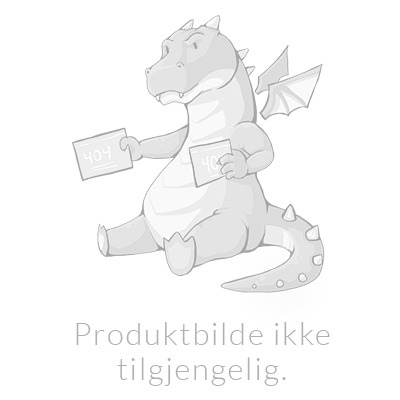 7: My Two Dads https://www.outland.no/media/catalog/product/9/7/9781302910495_1.jpg 169.15 199 NOK InStock /Tegneserier/Engelske tegneserier /Brands/Marvel Comics /Brands/Spider-Man It's the Planet of the 'Pools! But what dark technology from the secret recesses of S.H.I.E.L.D. history powers this army of LMD-eadpools? And what does it have to do with Mary and Richard Parker, the Amazing Spider-Parents? Just when you thought you could trust that those two people were without blemish, Deadpool somehow ruins them, too. Plus, to defeat the Faux-pool who took his ability to walk, Old Man Parker will have to make a decision that alters his future - and our present! And meet the Master Matrix: They might be the most powerful android on Earth - but they're a total amateur at personhood. Who better to teach them how to be a human being than Spider-Man and Deadpool? Master Matrix stars in "My Two Super-Dads" - and this dysfunctional family is heading for the Savage Land! Collecting SPIDER-MAN/DEADPOOL #34-39.. It's the Planet of the 'Pools! But what dark technology from the secret recesses of S.H.I.E.L.D. history powers this army of LMD-eadpools? And what does it have to do with Mary and Richard Parker, the Amazing Spider-Parents? Just when you thought you could trust that those two people were without blemish, Deadpool somehow ruins them, too. Plus, to defeat the Faux-pool who took his ability to walk, Old Man Parker will have to make a decision that alters his future - and our present! And meet the Master Matrix: They might be the most powerful android on Earth - but they're a total amateur at personhood. Who better to teach them how to be a human being than Spider-Man and Deadpool? Master Matrix stars in "My Two Super-Dads" - and this dysfunctional family is heading for the Savage Land! Collecting SPIDER-MAN/DEADPOOL #34-39..